It’s not clear if Microsoft had legal issues using the Beam name after acquiring the service in August, but it’s unusual to rebrand without a clear reason. 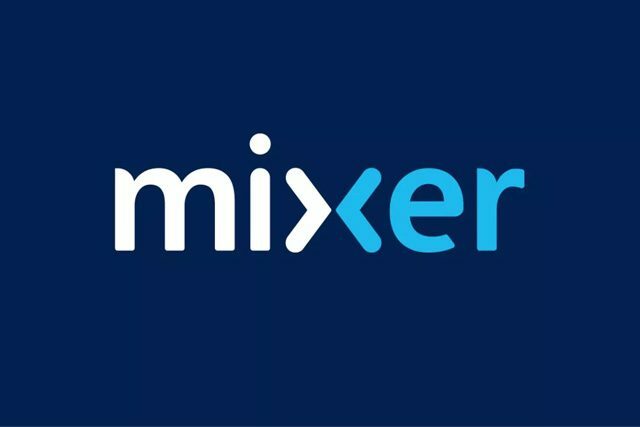 Regardless, Microsoft is introducing some new features to its Mixer streaming service today to try and tempt gamers over from Twitch and YouTube. A new co-streaming feature lets four PC streamers combine their broadcasts into a single stream with split-screen views. Co-streaming is available on PC today, and Xbox Insiders will be able to start testing it before it rolls out more broadly to Microsoft’s console. Microsoft is also launching new Mixer Create mobile apps for iOS and Android today. They’re available in beta, but they’ll support self-broadcasting and the ability to stream mobile games “soon.” Once mobile gameplay streaming is available you’ll be able to join co-streaming broadcasts with players on PC, console, and other mobile devices. Mixer will also be used to stream Microsoft’s E3 2017 press conference on June 11th. The software maker is expected to fully unveil its Project Scorpio hardware at E3, alongside the games it plans to bring to Xbox over the course of the year.